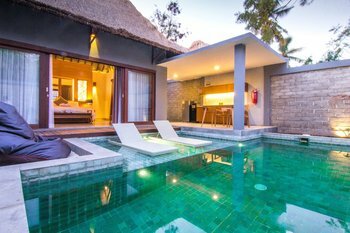 Saat Anda menginap di KyGunAya Villa di kota Gili Air, Anda akan berada 6 menit dengan berjalan kaki dari Dermaga Gili Air. 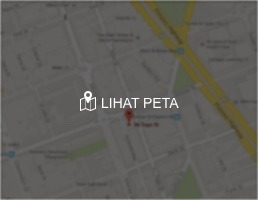 Wisma ini jaraknya dekat dengan Lapangan Golf Pantai Sire dan Penangkaran Penyu Gili Meno. We stayed two nights at Kygunaya and wished we could have stayed longer. What a great find. Only three beautifully appointed spacious rooms. Part open stylish bathrooms. 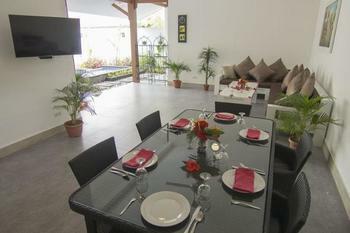 Great pool and lovely chill out kitchen/dining area with free tea and fresh coffee. Breakfast at the chill out cafe superb and some of the best we had in our one month in Indonesia. Free sunbeds at the beach here for villa guests. Staff here were great. Only a few minutes walk to the beach or main street and only 5 minutes walk from the ferry/boat dock. Stay here and enjoy this great accommodation. We will if we go back to GA definitely. We arrived on Gili Air and were really disappointed with the accomodation we booked. We walked the streets and stumbled across this villa! What a find! Lucky us! 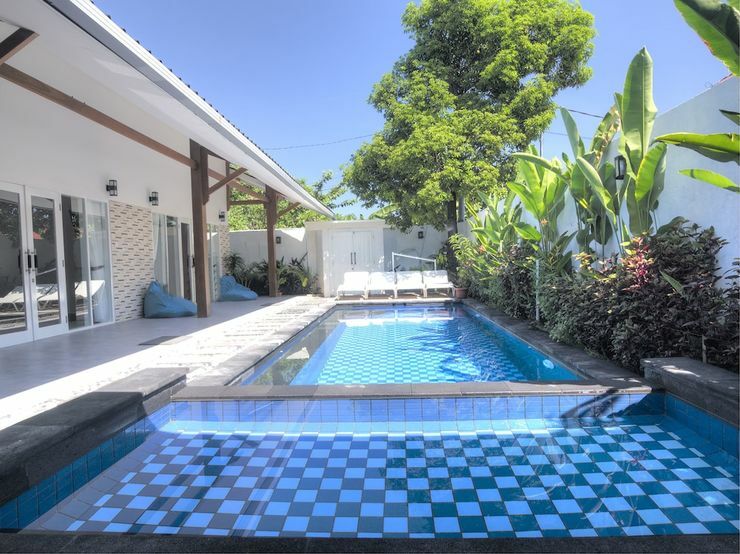 Beautiful stylish rooms, amazing private pool, great bathroom, kitchen, chill out lounge, great pool lounge furniture, comfy beds and only 12 months old. The Villa staff are extremely helpful. They organised bikes for us and were great with local information. This villa is not on the beach, which was not a problem at all. We found it more convenient to access restaurants and bars on either side and in the middle of the island. Breakfast is included at the Chill Out Cafe on the Beach. Amazing fresh fish! Not a bad spot for a BBQ dinner either. This villa is also very cleverly designed. 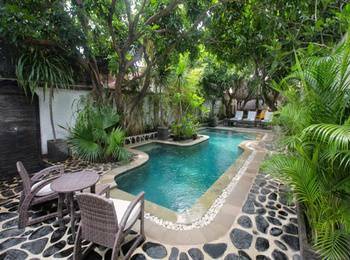 It can be rented out to a group of friends and family with the 3 individual hotel rooms or to separate visitors. We rented 2 rooms and were lucky enough to have the whole villa, kitchen, lounge and private pool to ourselves. Stay here! You will love it. A beautiful villa, which was so convenient for our family. 3 separate rooms which were cleaned to perfection every day, a pool that was so refreshing after a long day on the beach and the open air kitchen/sitting area where we could all sit and chat. 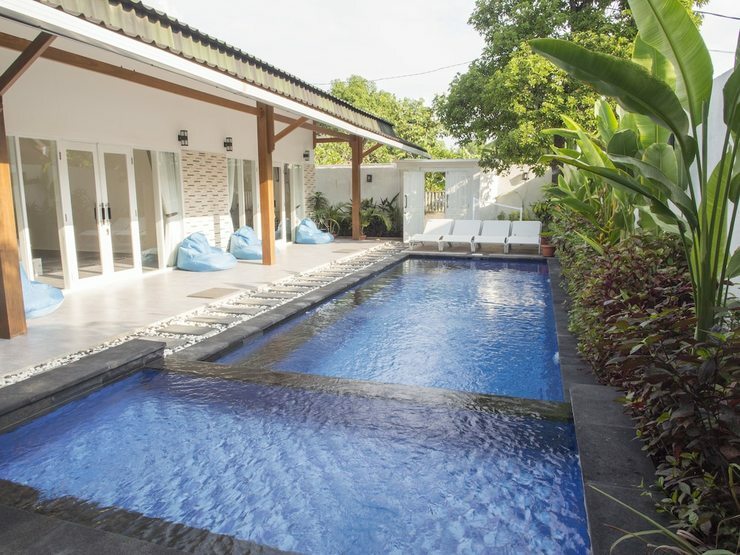 It truly is a beautiful villa, close to the beach and so beautifully decorated and looked after. We would love to go back to this beautiful island and stay in here again. 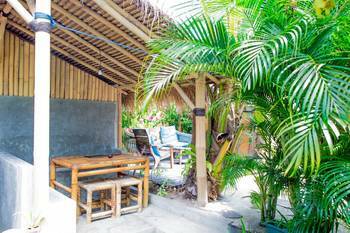 The good thing about Gili Air is that nothing is really far away from wherever you stay. The beach, restaurants, shops, etc. The Kygunaya Villa is however especially close to the main road which is very convenient if you want to get anywhere avoiding detours. It's a 5 minute slow pace walk to the main beach strip on the island, 2 minutes with a push bike (on proper roads too!). Yet located on a strip where mostly push bikes and pedestrians move about, it's rather quiet! In recent years there has been an upsurge of accommodation on the island to meet the demand of all the new tourists arriving. Most of which are obviously new to the scene often fail to understand the basic service westerners demand. It's easy to install and promote WiFi and A/C, from my own experiences it seems to be a difficult to keep these things up and running however. Kygunaya Villa is owned and runned by a couple whom has been in the game for decades - and it shows. It's a mix of the practicality of the local culture and the luxury of the western mindset. The enthusiasm for providing value to the guests are obvious. This mentality rubs off on the staff as well. Simply outstanding service. The overall villa experience was great. 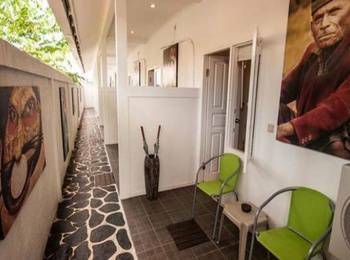 You got the open ceiling shower with the flat rain shower head, TV, A/C, WiFi, safetybox, wardrobe, daily roomservice, beanbag seating outside of your door, a lounge area and even a kitchen if you need it. I couldn't imagine anyone having comfier beds either. And of course a swimmingpool! The same owners also have restaurants close to the Villa that consistently delivers excellent food and service. Just read the reviews of their main restaurant Chillout Restaurant and one which opened just recently, if you're curious to try out the genuine local cousine - check out Panchy Robeck! The breakfast included is a complete western breakfast normally on the beach restaurant. I figured I could have Bacon and Müsli all day once back home so I swapped it for the local restaurant. Which of course was a non-issue. A definite recommend from me!